Renting and delivering Sheets & Towels to Cape Cod Vacationers for more than 20 years. Trusted, experienced, professionally laundered & inspected! Saving families from the inconvenience of bringing sheets & towels to match their vacation getaway. “Thank you again for making our stay in Wellfleet a success. The ordering process was easy. The delivery option was convenient. The linens and towels were clean and comfortable. You make the process of going on vacation easier.” - M.H. “We love vacationing on Cape Cod. Flying in from California, it does not make sense to bring our own linens. Renting sheets and towels from The Furies is the solution for this dilemma. My wife really loved the premium sheet option. You made the process easy and affordable. We will definitely use your services again next year when we return.” - B.K. “I make my house in Truro available for rental throughout the summer and recommend The Furies Linen Rental Service to my clients. Thank you for your quality service and products you provide. My client’s satisfaction is paramount to me, and I receive nothing but positive feedback regarding The Furies.” - J.G. “Thank you for saving my daughter’s wedding weekend. We rented a couple of houses in Wellfleet for family and friends and did not realize until we arrived that linens were not provided. With one call to The Furies a crisis was averted. Within the hour, fresh clean linens were delivered to each location and we could not have been happier. Thanks again!” - B.W. “My husband and I have been vacationing in Wellfleet for over 30 years and this was the first time we used The Furies Linen Rental service. We will never go back to bringing our own linens. Fast, friendly, clean, comfortable, and convenient. The best part was not having to carry dirty linens home. We love you, Furies!” - P.L. Place your order early! We recommend placing your linen rental order at the same time you reserve your Cape Cod vacation home rental. Call us if your arrival is less than 2 days away. Why Rent Linens from The Furies? Confidence that new vacation guests will have professionally laundered sheets waiting for them when they arrive at your home. Order By Phone: (508) 349 – 1141 Use our Linen Rental Order Form to prepare for your phone order. 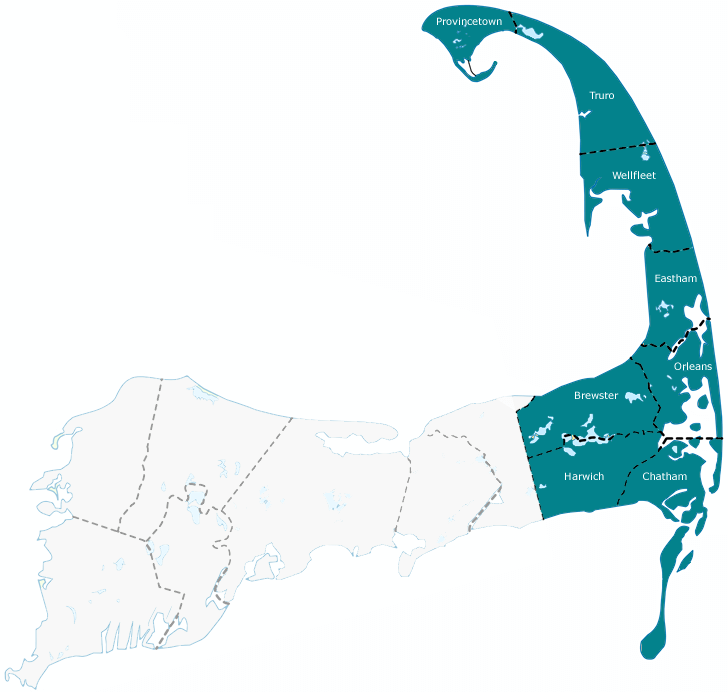 Please have your Cape Cod vacation home’s address and zip code, bed configurations (king, queen, full/double, twin), and an idea of how many of other items such as bath towels, beach towels, and kitchen towels you may need. Call us if your arrival is less than 2 days away. Linen orders are contingent upon available inventory. Order By FAX: (508) 349 – 0474 Please print and complete our Linen Rental Order Form. Our office team will follow up with an order confirmation within 1 week. Please note that faxed linen orders must be received at least 2 weeks in advance of your arrival and are contingent upon available inventory. Order By Mail: Please print and complete our Linen Rental Order Form. Please note that mailed in orders must be received in our office at least 2 weeks in advance of your arrival and are contingent upon available inventory. The Furies has been offering linen rentals to Cape Cod vacationers since 1996. We provide sheets, blankets, bath towels, beach towels, kitchen towels and more. Items will be delivered to the front door – you do not need to be home! We are here on Cape Cod year round, so whether you are coming for a summer vacation or an off-season getaway and need bed and bath linens, please contact us! Linen Packages can be customized for your specific needs. Please call us if you are ordering for an extended time or for more than one household.